Start by getting all of your floating foam bricks into the pool. Organise the class into teams, then race to collect the bricks and build a tower. The team with the highest tower wins! 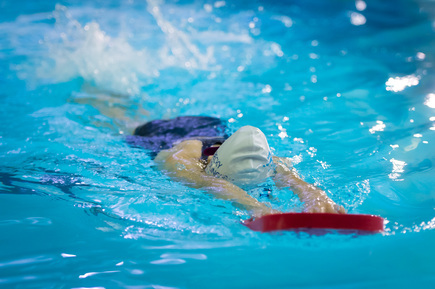 In this game, the swimmers will be working on Travel and Coordination, Buoyancy and Balance. As they advance, other skills can be thrown into the mix as well.